Spoil your customers with pure tasting filtered, chilled and sparkling water to cleanse the palate, refresh and rehydrate. Vestal Water filtration produces crystal clear, pure tasting water, free from odours and contamination. Service customers with healthier, better tasting water. Vestal Water systems provide premium water solutions to your customers at a fraction of the cost resulting in unparalleled margins for your business. Not only do our reusable bottles provide a tangible benefit to your bottom line, they also cut down on landfill waste and energy consumption. Offer your customers fresh, chilled sparkling or still water, straight from the tap. Learn more. 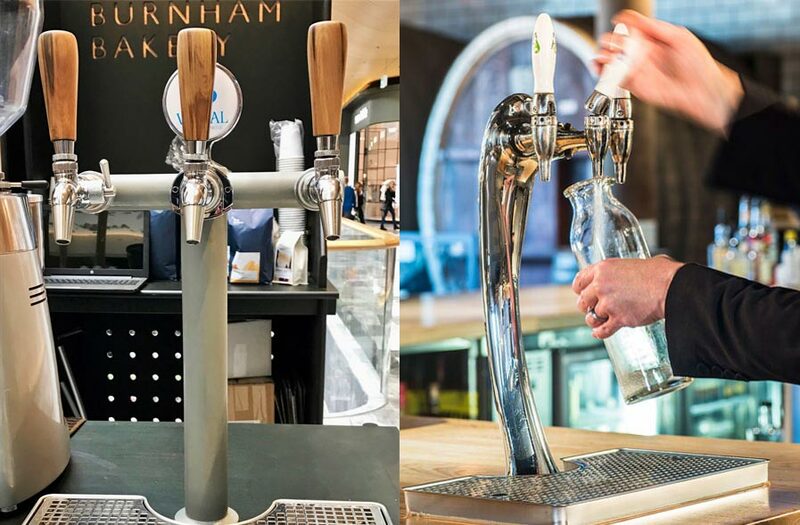 Enjoy the benefits of on-tap, chilled, filtered water for your staff and customers. Learn more. Serve perfectly chilled sparkling or still water, for an elegant water solution. Learn more. Perfect still and sparkling water for your guests, without the cost of bottled products. Learn more. Eliminate bottled waste from your venue and serve pure water, straight from the tap. Learn more. Sparkling Water for Hospitality – Restaurants, Cafes, Bars & Corporate. 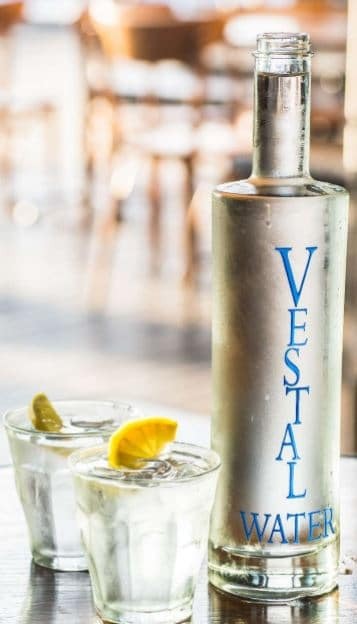 “Vestal Water plays a huge part in providing a very engaged and connected customer service… it’s great to be able to offer someone sparkling mineral water that tastes great. 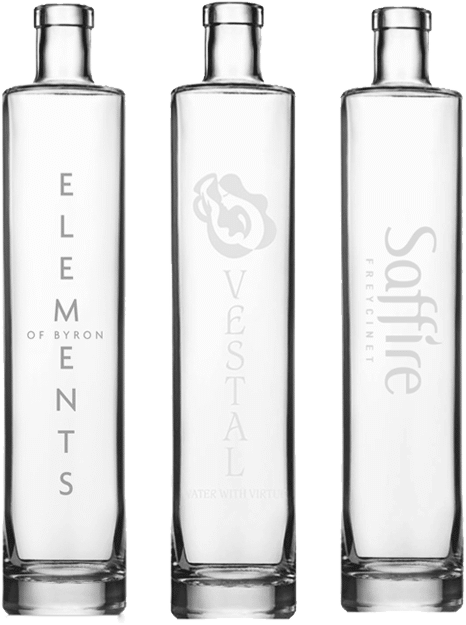 Vestal Water bottles bring elegance and style to the table. When you import bottled water you have to think about water bottle delivery, storage and disposal. Vestal can remove these concerns entirely. Every system comes with bespoke bottles that are high quality, reusable, flint glass. Our bottles can be designed with a range of fonts and co-branded with your business’ logo for a personalised touch. Imagine offering not only beer by the glass, but chilled wines, ciders or even your signature cocktail. Change beverages at will. Craft beers, rosé, even G&Ts, espresso martinis or mojitos. Vestal’s hybrid beverage system opens up a world of agility and independence for your business. Enjoy flexibility and flow, with the ability to change beverages according to the seasons, trends, or tastes of your customers. Experience exceptionally fresh pure tasting water with Vestal efficiently combining filtration technology to produce high quality pure water while removing pollutants.